First off, let me introduce myself. My official name is Le Cheesecake, but you can call me CC. I am one of the new “girls on the block” at Rutgers. 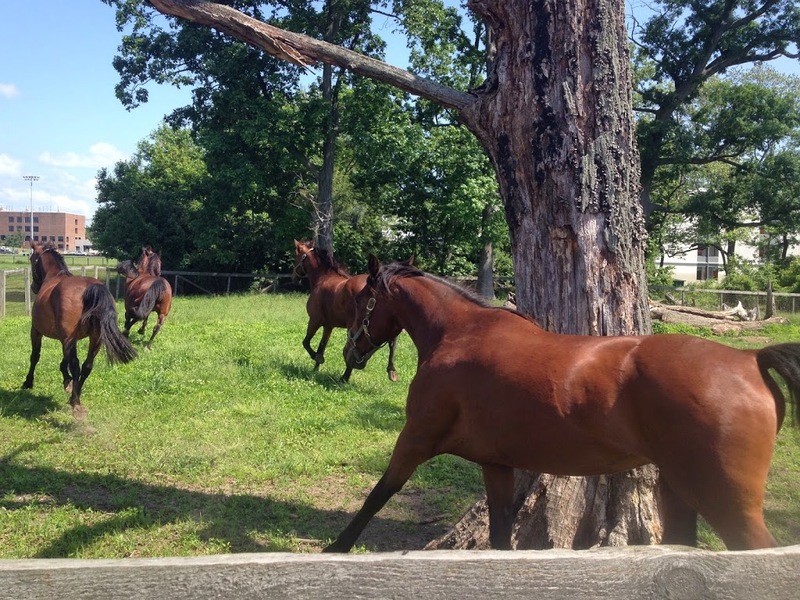 I arrived at the Red Barn over two years ago from the Standardbred Retirement Foundation. I was born in 1998, making me 16 years old! I am a bay with a pretty big star and 16 hands tall. All the students adore me and I love to be on the treadmill! Arriving at a new place can be REALLY scary. A couple weeks ago, my “amie”, Jolee and I were moved across the “pond” from our comfortable home on Ryders Lane farm to the College Farm Road barn and led into a paddock with new mares. It was like entering a new high school ALL over again! I had to make a good first impression and tried not to trip over my own four feet. Talk about embarrassing! In a herd, there is always a leader or alpha horse, which is usually an older mare. I would NEVER, EVER consider myself “old”, but at Ryders Lane, I thought I was the alpha mare. In this paddock, I realized that I was surely mistaken. Typically, the older mare has had more experiences, more close encounters with predators, and survived more threats than any other horse in the herd. The requirement of the lead horse is not strength or size; if this were so, humans could never dominate a horse. 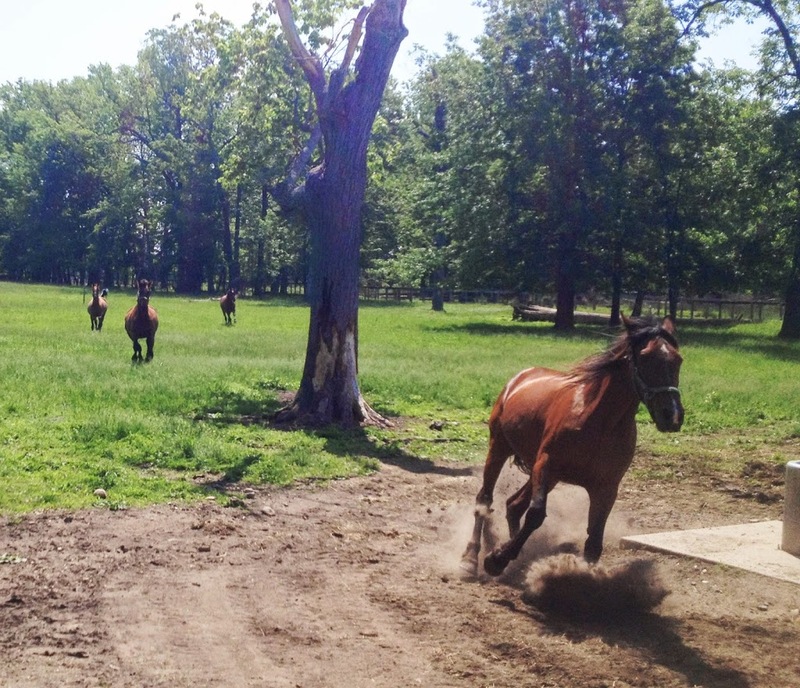 When a new horse is introduced into a herd, there is a shift in the equine “totem pole”. In this VIDEO, you can see the mares repositioning themselves and sorting out the new hierarchy by running after each other and vocalizing. This is to establish dominance within the herd. Dominance is established not only through aggression, but also through gestures that let the other horses know she expects to be obeyed. Dominance can be demonstrated when a potential alpha forces others to move against their will. The alpha will move its body aggressively in the direction of or in contact with others. Fighting usually occurs when the dominant horse is challenged by others that respond aggressively or refuse to move. For more information on how we express ourselves, check out the Equine Science Center’s fact sheet, “The Basics of Equine Behavior“. I quickly learned that I was not the alpha mare anymore, but I’m okay with that. We have all learned to coexist peacefully and have a little fun while we are at it! The best part of being in the paddock on College Farm Road is les beaux garçons (“handsome boys”) in the next field! 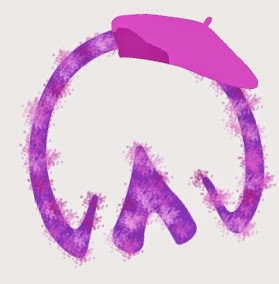 Ooo la la! Stay tuned for the next blog post, you never know which “Horse Hero” will make a guest appearance! 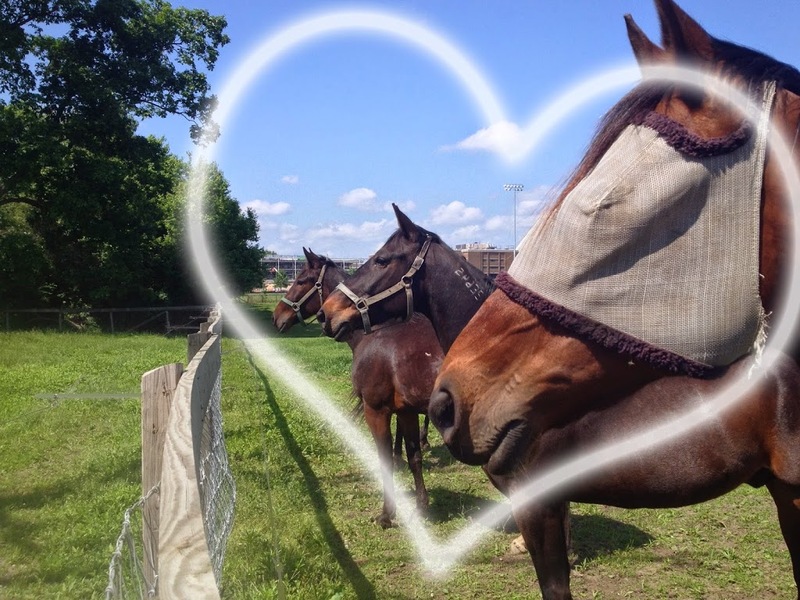 Visit our Horse Hero page and check out the rest of the herd. Oh! These Aching Bones...What's an old horse to do?